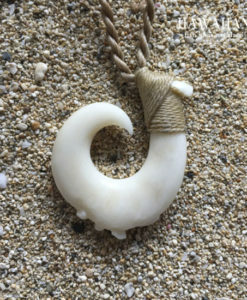 Tribal Mammoth Makau. 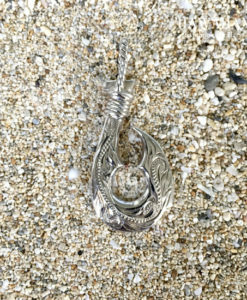 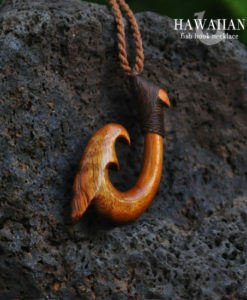 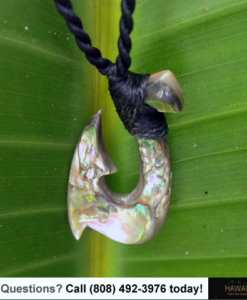 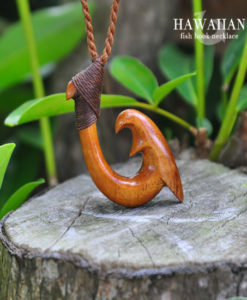 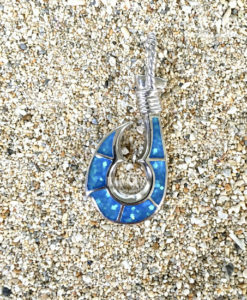 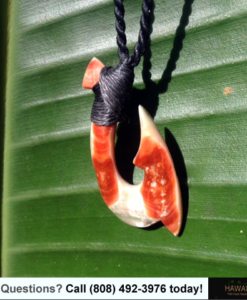 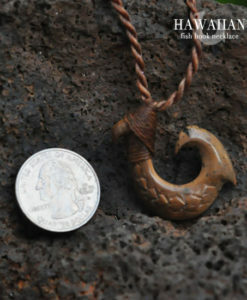 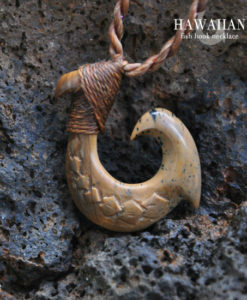 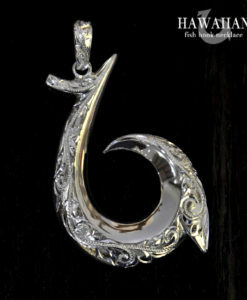 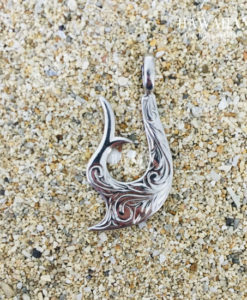 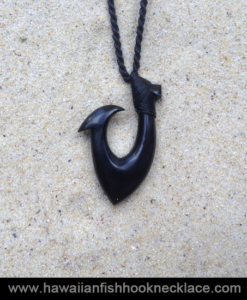 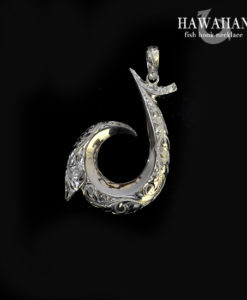 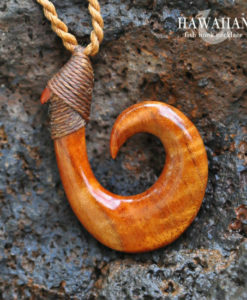 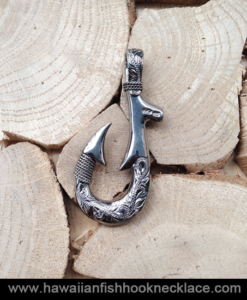 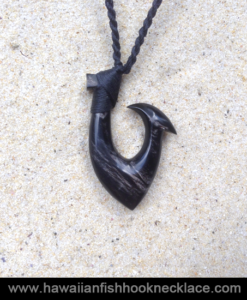 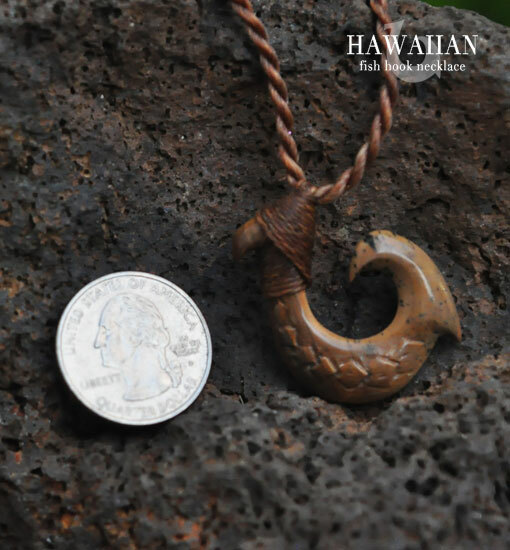 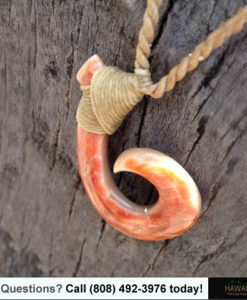 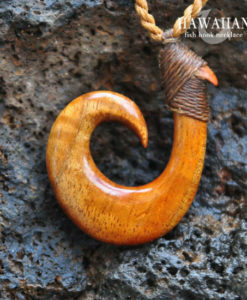 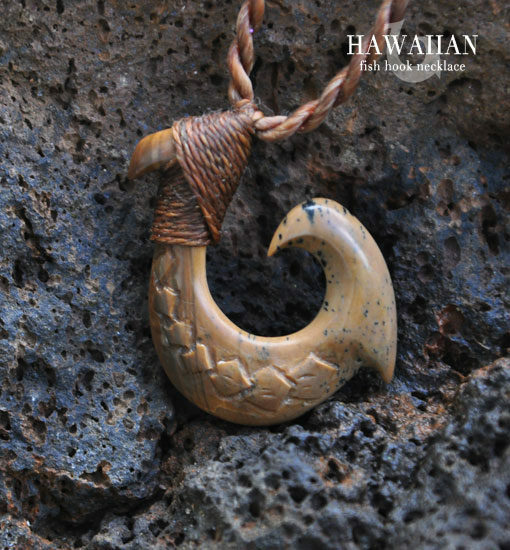 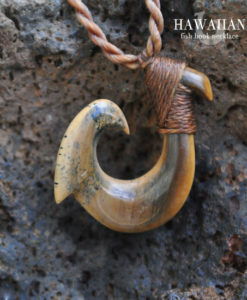 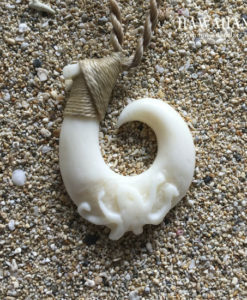 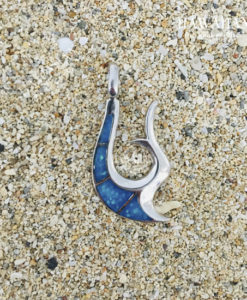 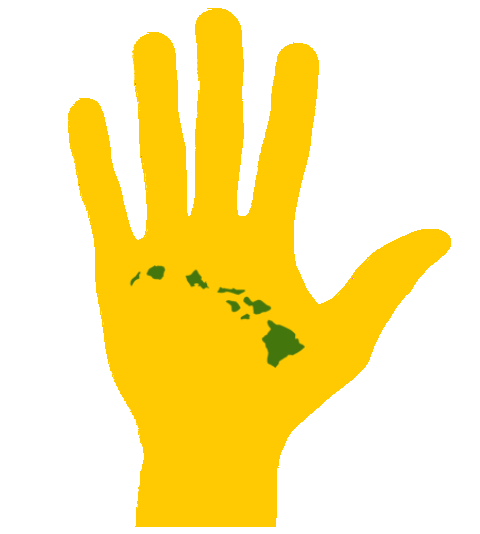 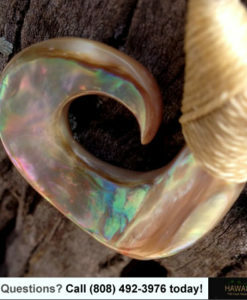 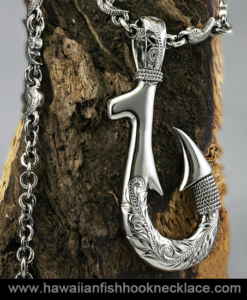 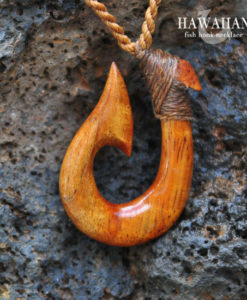 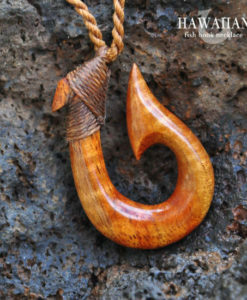 The (Hawaiian fish hook) in the picture is custom made to order. 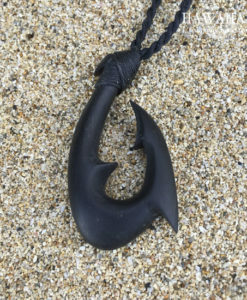 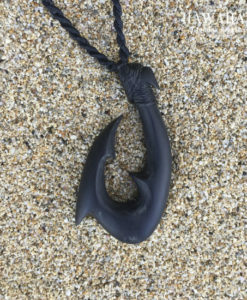 A unique and individual design engraved with shark teeth for added protection.